Indian Government has adopted cleaner fuel alternatives to traditional methods of using wood and cow dung as it causes heavy pollution and health issues for many villagers. 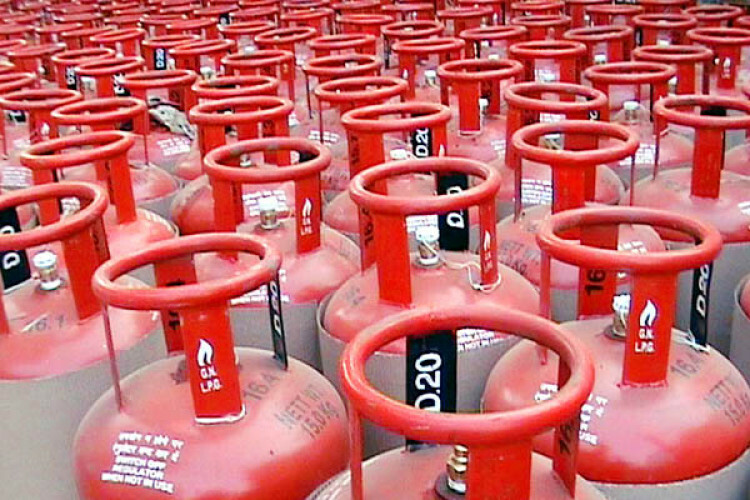 Hence, the demand for LPG is growing continuously and is expected to rise by 34% from 2014 to 2025. India became the second largest importer of Liquefied Petroleum Gas in the world, after China. India imports LPG mainly from the Gulf countries.